Release dates for November and a new release! I have two announcements today. 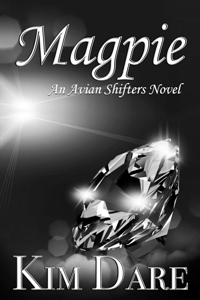 First is that I finally have set release dates for Magpie and Celebrate. Celebrate will release on November 1st. Magpie will go up for pre-order on the first, and release for real on the 14th November. Here’s the cover by the lovely Kris Norris. Ten years ago, Morgan Weaver walked away from everything he loved—his burgeoning career as a composer, his cello, and his best friend, James. Family obligations and guilt keep him tied to a job he hates, and his dreams have collected even more dust than his instrument. James Shepherd was left reeling when Morgan abandoned not only their dreams of writing and performing together, but their friendship. James forged on to become an internationally known musician, but he’s always felt Morgan’s loss and has never been able to shake the feeling that he’s responsible for the other man’s choice to leave everything behind. A simple request from Morgan’s sister brings the men together in a way neither of them expected, and long-denied desire bubbles to the surface overwhelming them both. Knowing it’s only temporary, Morgan finds himself lost in a haze of submission, finally able to experience being at James’ mercy and determined to enjoy it while it lasts. James, however, has other plans and is equally determined to show Morgan he can have all he’s ever wanted—including what they have together. 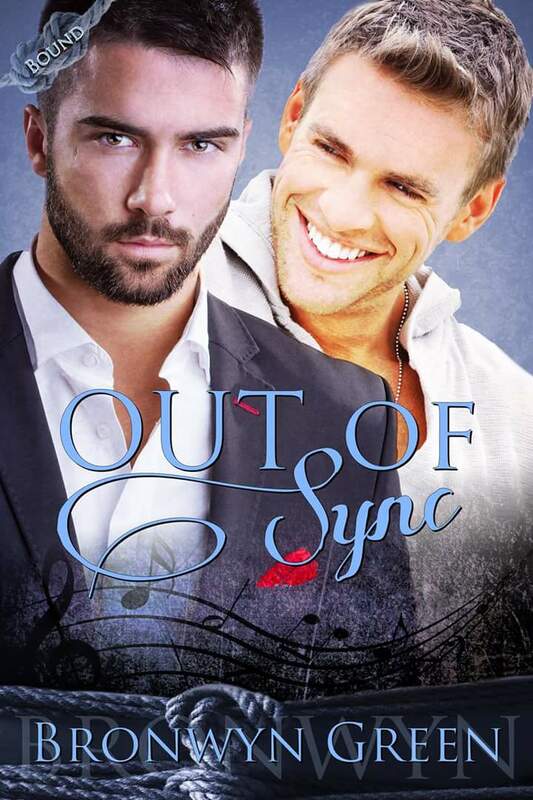 Out of Sync is available now. You can read an excerpt and buy a copy on Amazon here. As you might have noticed, September shot by me so fast, I completely missed it. Although, to be honest, I wouldn’t have had a lot to say about September if I’d actually managed a newsletter during that month – other than, I’m spending September doing all the things I didn’t manage to get done in August, lol. Thank you to everyone who bought, read, reviewed and contacted me about the new edition of Duck! I finally pinned down a title for the short story that will follow on from Duck! It’s going to be called Celebrate. I’ve just ordered cover art for it. All going to plan, it will release on November 1st. Celebrate focuses on Ori and Raynard and takes place in between Duck! and Magpie. It isn’t finished yet, but it will be short. I usually work on under 5k being free and 5-10k being $0.99. The series has grown, but it’s not my fault. You can all blame my Facebook fried Lee. He’s the one who put two extra ideas in my head, lol. What this means in practice is that I’ve had to tweak the schedule. The third book in the series will come out in Feb 2016 as planned. Followed by book 4 and book 5 in 2017 (book 5 being the new slot for the re-do of All the Gear). Then in 2018, book 6 will come out, along with an indi edition of book 1. Book 1 is Once a Brat – it’s currently with Riptide Publishing. I don’t intend to change it when I get it back, I’m only doing that so I have the rights to the whole series for print and audio etc. I love how enthusiastic so many people are about the next book in this series, but it is going to be a little while before I get a chance to go back to this series. Add in the fact it takes about a year for me to write a book this length, and it looks likely to be 2017 before it will go on sale. October is Queer Romance Month. Click on the link to check out the blog posts – I think three will be posting each day! Mine will go live on the 21st. It’s all about my friend, Danny. If I can, I’ll do a couple of spin off type posts on this blog to go with the Queer Romance theme. That said, you’ve probably worked out by now that blog posts aren’t my strongest point – neither is doing things in the month that I intend to do them in! I’ve done a few updates on my website. I finally got the Duck! page to load up with the Barnes & Noble link on it. The coming soon page has been update. I also made a page for my currently unavailable titles. 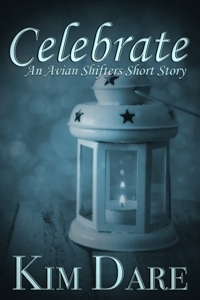 I’m still working on re-polishing and re-releasing my free short stories. The next one that is republished will be Hot in Here – I think that will be in December. Another thing you could let me know, if you feel so inclined, is – is there any interest in me doing giveaways for signed print books or does everyone prefer ebooks? One last thing – nothing to do with writing, but I’m back on pintrest. I recently deleted all my pins and I’m starting again from scratch. I’ll mostly be using it to keep track of colouring, crafts and various collections. I think that’s it for now. 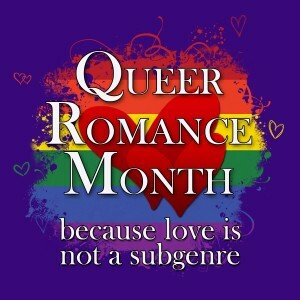 Go check out Queer Romance Month!